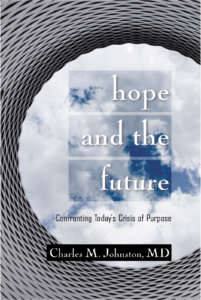 Charles Johnston is available on a limited basis for speaking, trainings, and think tank participation. He should be contacted directly for information about availability and for making arrangements. 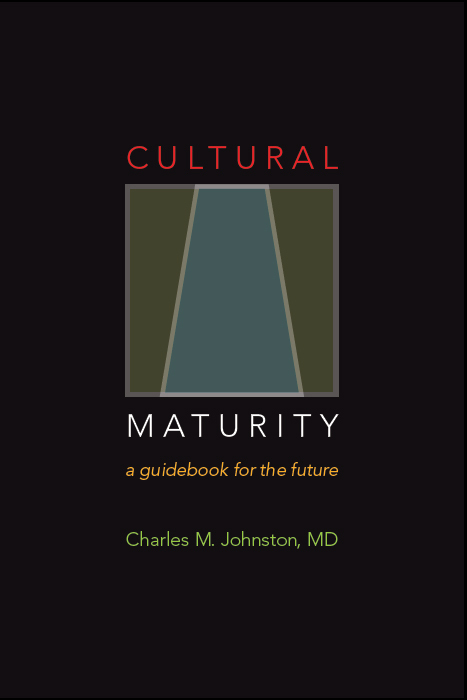 Up until recently, Dr. Johnston did most all of his teaching in a year-long intensive training format. Part of his intent in writing the new three book series is that it might make possible shorter offerings done for specific groups at different places around the world. Depending on the particular offering, people can use one or more of the books to do needed “home work” prior to Dr. Johnston’s arrival. It then becomes possible to for participants to roll up their sleeves and engage in the kind of “mini-think tank” kind of processes through which culturally mature capacities are best taught. This kind of approach can be applied with anything from a day-long or weekend workshop to trainings extended over a week or several weekends spread through a year. See the “institute Learning Opportunities” section of the Institute for Creative Development website (www.creativesystems.org) for more details and for comments from past training participants.